This weekend I'll be teaching in Nanaimo, B.C. 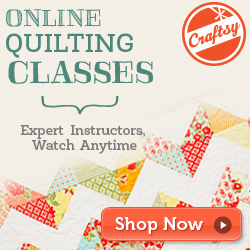 for the brand new Nanaimo Modern Quilt Guild ! On Saturday (Feb.25), we're going to have some fun with Speed Date with Improv and on Sunday (Feb.26) it'll be time to play with my Quarter Round block and create some fun secondary patterning. There are still a few spots available in both workshops if you are on Vancouver Island and fancy a day in Nanaimo hanging out with modern quilting enthusiasts learning new skills playing with colour, shape and pattern. Contact & workshop info is on their blog. 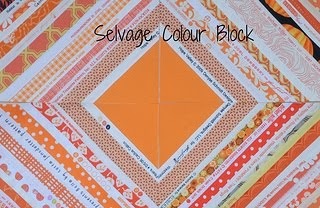 Here are my latest creations using the versatile Quarter Round block. 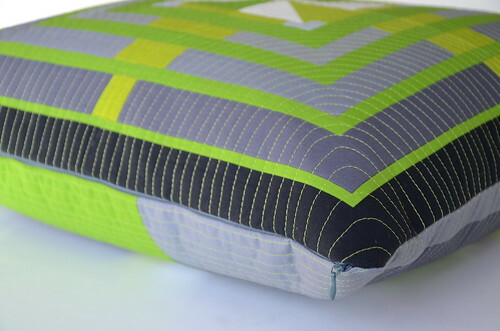 In the green pillow, I really changed things up by substituting electric lime green and green for the 'background' strips and ombre grey in the main strips. It turned out a little different from the the digital drawing I initially posted here due to mixing up my greens during cutting. You can see that half square triangles are used instead of a solid corner square and I rotated the blocks so each half square triangle is in the centre, creating a pinwheel. This gives the composition a concentric square effect with the green background strips meeting along the central vertical and horizontal seams. 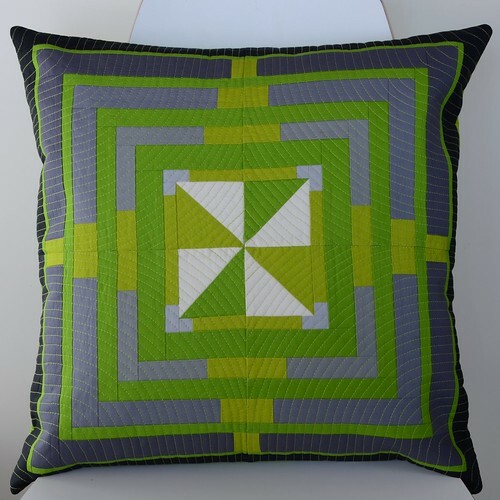 I used up my strippy scraps to make an improv backing for this pillow and quilted both the front and back with parallel lime green lines using Aurifil 40 wt. thread. I installed an invisible zip along one edge of the pillow. You can see that even though this was a 20 1/2" block sewn together with a 3/8" seam allowance, a 20" commercial pillow form isn't quite enough to puff out the entire pillow cover. Before gifting this, I'll stuff a handful of polyfil into each corner of the pillow. And this is my attempt at an abstract rose. Yes, this is the same block! In my Round Peg, Square Hole pattern (link to my Craftsy shop at the top of my right sidebar), this is referred to as the "Basic ombre Block". In this 20" mini quilt, I constructed 4 identical blocks, however 2 have reversed ombre strips. 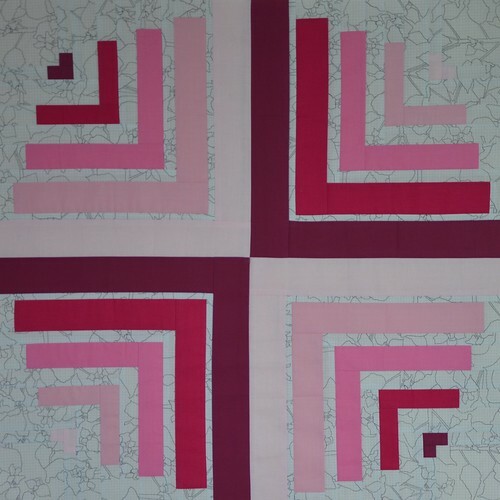 In this one, you can see that the blocks are rotated so that each corner square of "background" white fabric is on an outside corner of the quilt top and all of the widest strips meet along the central vertical and horizontal seams. I taught this workshop for the first time last weekend for my traditional guild and it is so fun to see how people work with colours and prints in this pattern. 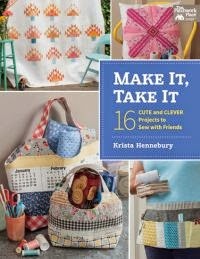 I can't wait to see some quilts come together! 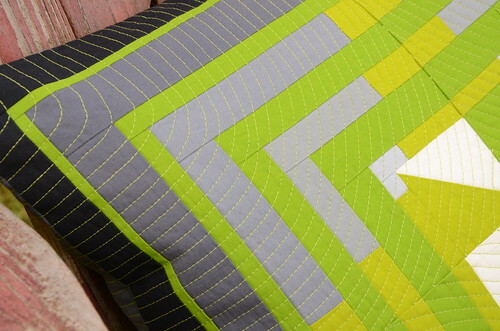 Love the lime and the rose is going to fabulous when it's quilted. I really enjoyed the workshop and as soon as I get a minute free of deadline stuff I will be back at my pillow top. I'm seriously loving how it looks! I love the green and grey combination! Have fun in your worshops! 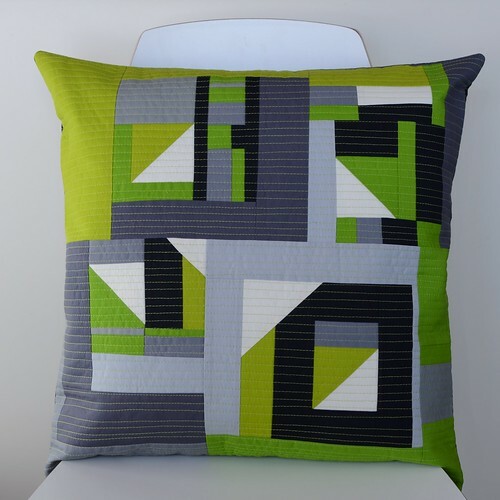 beautiful colour combinations and piecing, I especially love the quilting ! Love it, and the back is great too! I wish I lived closer, I would love to take one of your classes. Love the pillow! Thanks for the eye candy and some inspiration. Sew pretty -some of my favourite colours! These look great! I love the quilting on the green. I will be just north of you in Black Creek all weekend.....sorry I'm not further south to come to the class! Saw your post over on IG ...and while I may not comment as often as I should...YES! 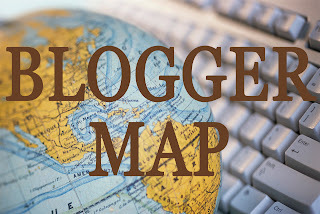 I do read and enjoy your blog. Your Nanaimo workshop was promoted by MQG Victoria and I regret that I am unavailable!! Love the pillow...Thinking I may just prefer the improv side :-)! You do such beautiful work, Krista! It is always fun to see the different ways to play with a single pattern! Enjoy your workshops, it looks like they are in for some serious fun!